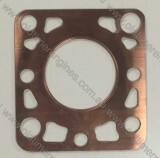 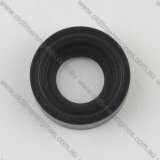 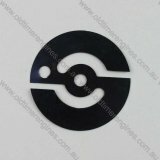  These gaskets are based on the original Lister CS part number 8-3-51, they are a non asbestos gasket material sandwiched between cooper and a copper fire ring. 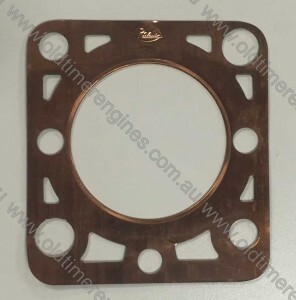 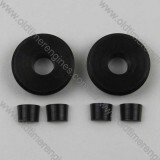 The gaskets have two larger holes in the corners to allow for the locating rings on genuine Lister CS engines, these locating rings are used for the proper alignment of the cylinder head. 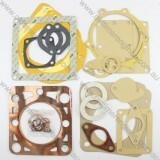 These gaskets will also fit 6 and 8 HP Listeroid engines fitted with 7 stud heads.